Is the iPad Gimped for International Users? The new iPad has garnered its fair share of abuse since launch. But for international users, there's a bigger concern than crappy charging or a little extra heat: it turns out that it's virtually impossible to use its LTE capabilities anywhere other than North America. "The new iPad also is incompatible with 4G networks in Germany, where telecom operators have started to roll out LTE mobile networks in earnest. Consumer organizations said they weren't aware of complaints, however. Apple in Germany declined to say whether the incompatibility had affected sales." Plenty of other countries, including the UK, just haven't rolled out 4G networks yet. But for the ones that have, consumers are complaining that Apple doesn't make a big enough issue of the lack of compatibility. Covering its back, on the Apple website it does mention that "4G LTE is supported only on AT&T and Verizon networks in the U.S. and on Bell, Rogers, and Telus networks in Canada." Clearly that's not enough. 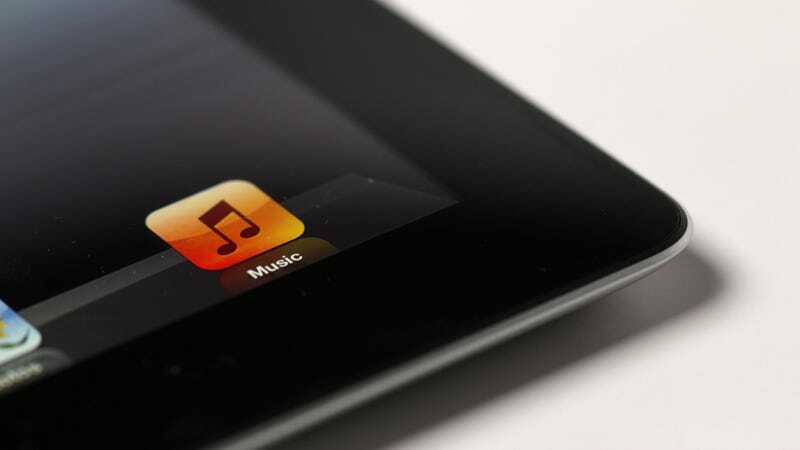 The issue arises because the frequency bands used by 4G networks differ from country to country—and Apple has clearly decided to make the new iPad a US-centric device.